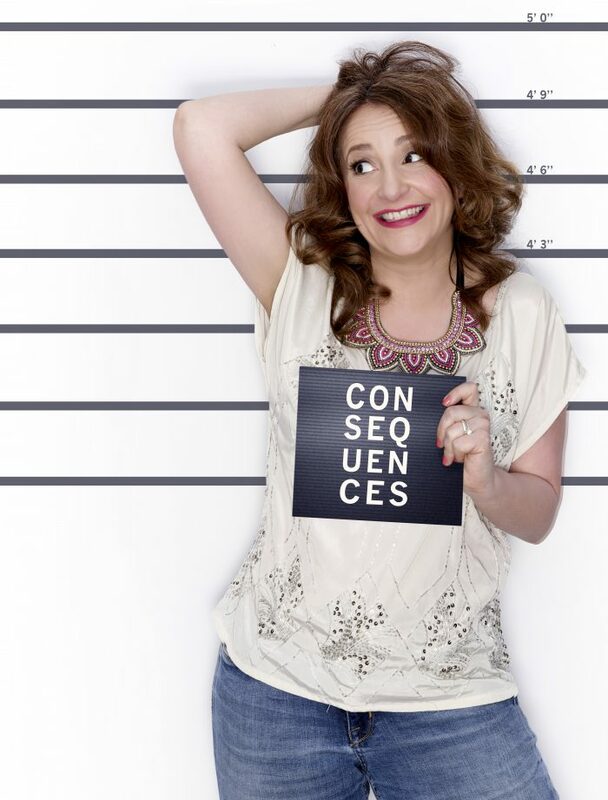 Top comedians LUCY PORTER and ANDREW RYAN present their brand new solo shows. Irishman Andrew Ryan is one of the most exciting talents in recent years; in demand as an act and an MC at the biggest comedy clubs across the UK & Ireland. Andrew’s quintessentially Irish storytelling abilities and cheeky, friendly demeanour make him a natural observational stand up. ★★★★ “An hour of hilarious comedy” Edfestmag.